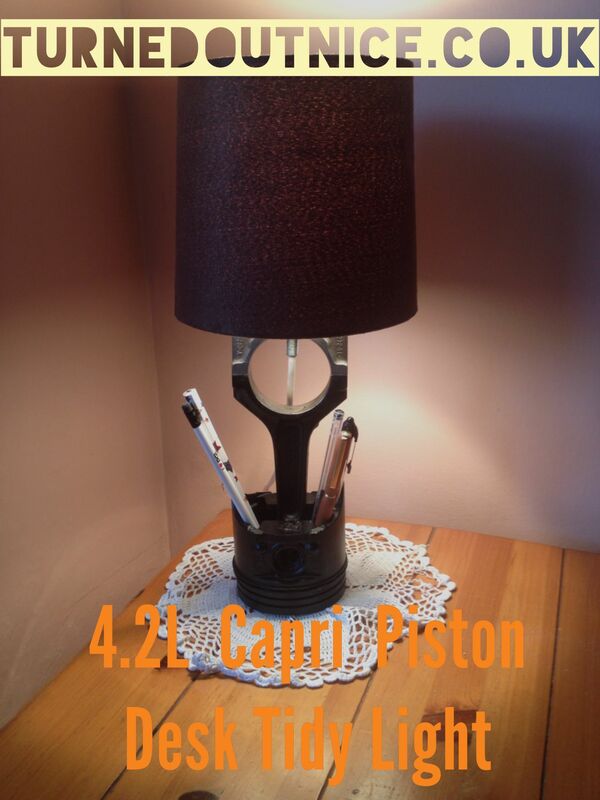 It’s not finished yet, needs some paint to top it all off, but here is a “sneeky peek” of the 4.2 Litre Ford Capri piston, possibly off a vinyl roofed tan car (the coolest one ever), transformed into a light and desk tidy. It’s a heavy bleeder and will cost a lot to post, but for £55 (plus p+p) what better way to have a unique, uber cool desk tidy? I’ve got one of the last legal crates of African Blackwood in Lancashire. 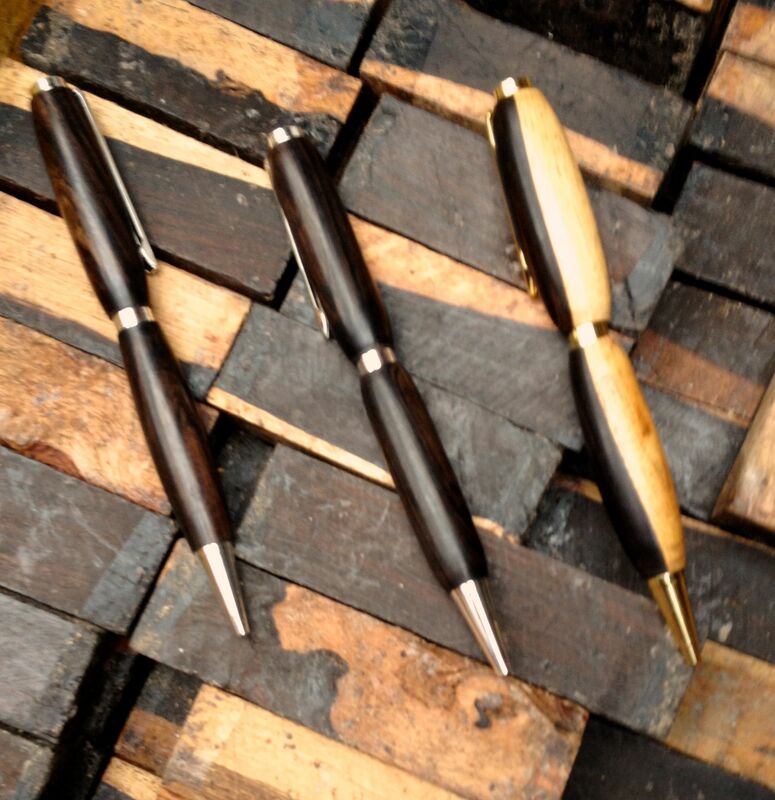 Slimline pens are back in stock as well. Available in either plain (£15) or with growth wood, stunning black and yellow / white (£17.50), gimme a shout if you want to have some of the last of this lovely ethically, and hence, legally sourced wood. 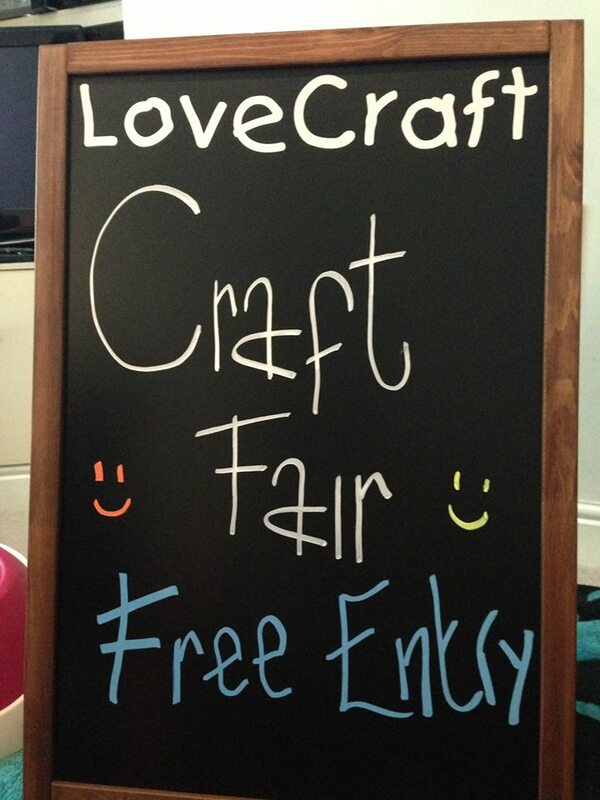 I’ll be at the monthly craft event in Fishergate, on Sunday 6th October. George and David have been on the phone asking for me to help fix the economy and I’ve promised to help. They say enterprise and profit are not dirty words, so I’m happy to tell you that my new improved pricing (for me) will be fully operational from 1st November. This means that this is the last chance (in Fishergate) to get my pre-price increase prices. Get in early for Christmas, get a bargain, and I’ll see you all there!